A recent study on the effects of regular consumption of alcoholic beverages on a daily basis has shown that no matter how much is swallowed, it is not without risk to the body. As a result, the results of this study reject the idea that alcohol, consumed even in small amounts, may not negatively affect the body. Thus, it is better simply to abstain from alcohol consumption if one does not want to run any risk. Contrary to popular belief, drinking a glass of wine every day has nothing according to this study beneficial to the body. It does not matter how much is ingested, the risk is real to health. 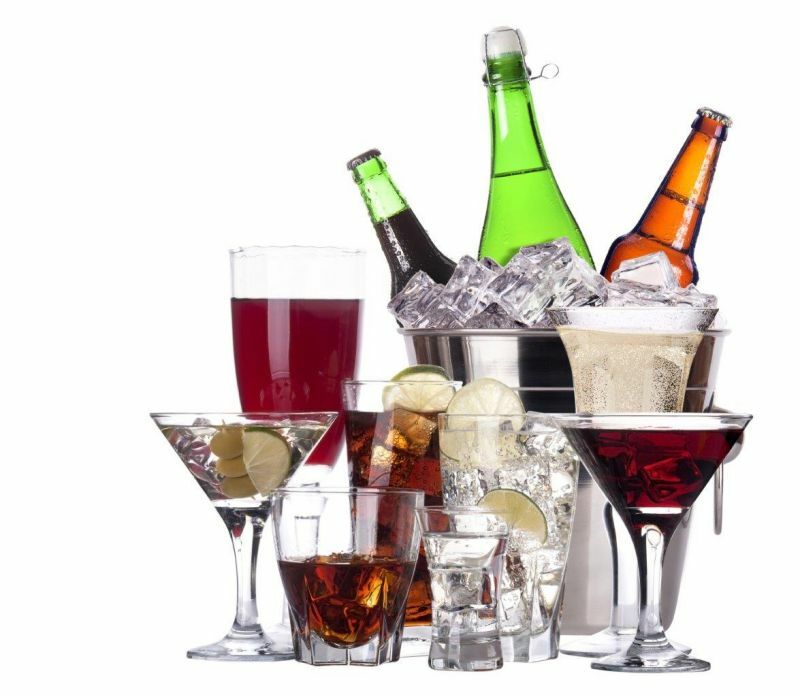 A study on the frequency and impact of alcoholic beverages that challenges all claims that moderate consumption of alcohol is safe for the body. Be it beer, wine, etc., consuming it means exposing yourself to a risk. The Lancet , a medical journal recently made known the confusing results of this study to the general public. The purpose of this study was to determine how alcohol consumption can affect the body based on how much it is consumed. A study that covered nearly 196 countries over a period of nearly 24 years. It has been revealed that many deaths are related to alcohol consumption. 33% of alcohol drinkers die each year because of the health problems that the consumption of these drinks creates for them. A classification according to the gender makes note that a rate of death related to the consumption of alcoholic beverages is near 3% for the women whereas for the men this percentage tends towards 7%. For people who think that a glass of alcohol a day has no effect, the results that follow will prove the opposite. Indeed, it has been proven that drinking a glass of alcohol daily creates a risk of developing cardiovascular diseases, cancers and other serious diseases of 0, 5%. According to the people who conducted this study to its conclusion, alcohol represents really huge risks for health. And the figures that are provided through this study demonstrate the veracity of these remarks. 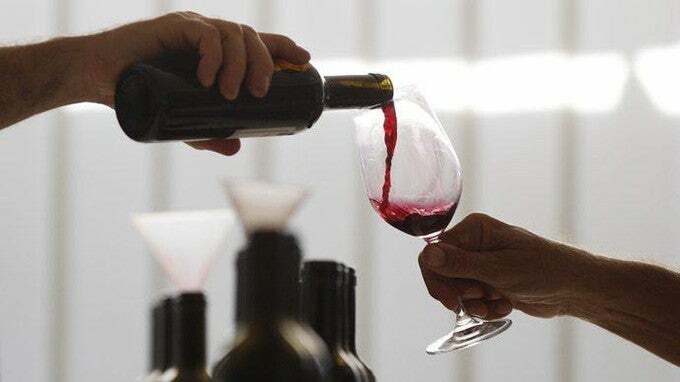 A cross between the results of this research as well as others carried out previously shows that the consumption of alcohol positively influences the risk of premature death according to the researchers. As proof, alcohol was considered the seventh factor causing death and serious illness. Not to consume therefore allows to considerably prevent these diseases. Despite these negative results, alcohol consumption in the world is quite high, with men taking a lot more than women. Alcohol is a killer that is making huge ravages in the world. This study has resulted in an estimated 100,000 deaths worldwide each year when considering only one drink per day.